O'snap! It's Saint Patrick's Day again! I think that my favorite Irish term is about to come back! 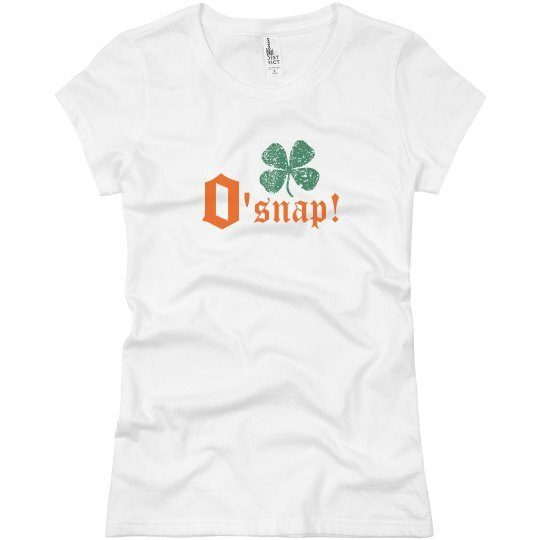 O'snap is Irish right? Well, who cares> I am going to be saying it all night long!